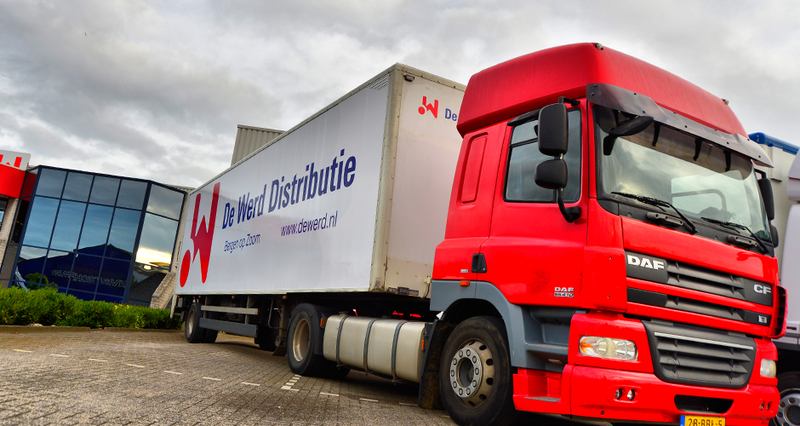 Transportation of pallets, parcels, packages and even envelopes within the Benelux. Including Track & Trace and expected delivery times for your customers. 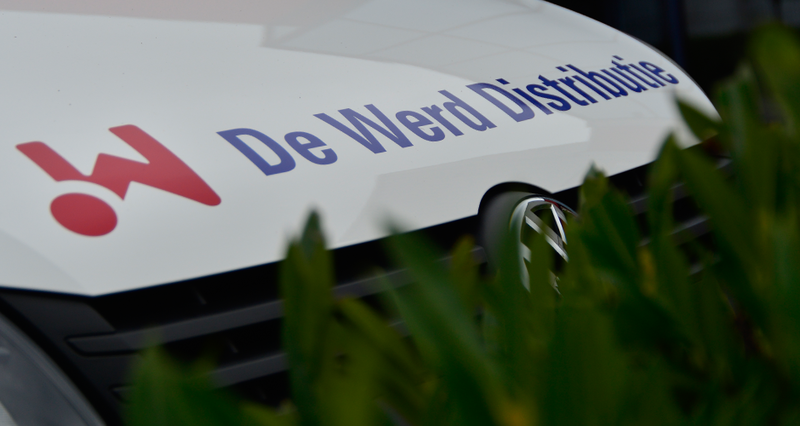 Safe and fast transportation of your packages within the Netherlands? Nedpak is the right choice for you. Any shipment, large or small, is picked up at your location. Then the goods will be delivered within 24 hours in the Benelux. Safe and fast delivery of your goods at their proper destination. 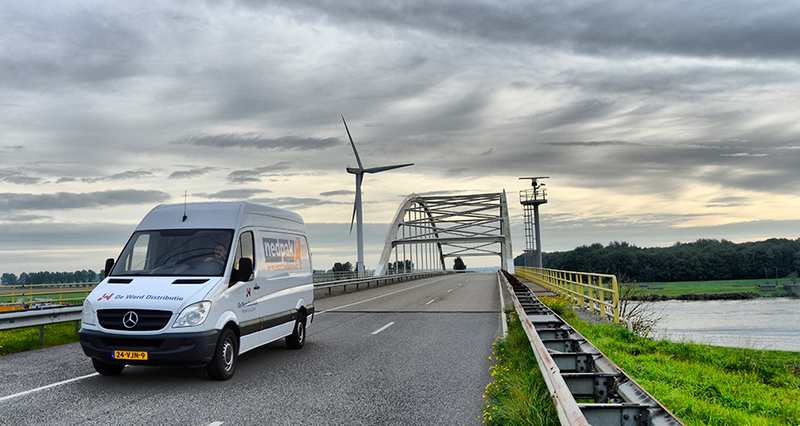 We transport parcels and pallets within the Benelux in less than 24 hours. Picked up today, delivered tomorrow. Including Track & Trace and expected delivery times for your customers. 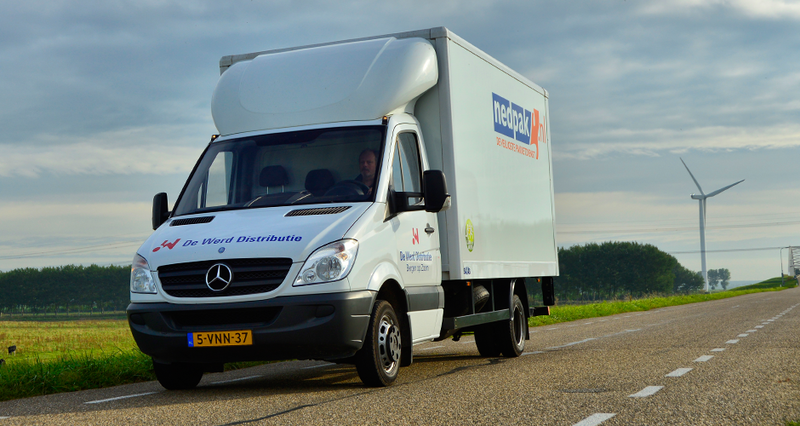 Safe and fast transportation of your packages within the Netherlands? Nedpak is the right choice for you. Extra care for fragile goods, always a signature on delivery and every shipment comprehensively insured. We provide the extra care your shipment requires. Hanging clothes, medicines, breakables, irregular shapes and sizes, reverse logistics, courier shipments and customised solutions. Our distributioncentre has a secured warehouse for your goods. We are able to offer warehouse solutions both for short-term and for long-term storage.